Whatever the error iPhone presents to the users, it is always frustrating. One such error is iPhone error 3194 which often pops up if you are trying to restore the iPhone. The fact of the matter is that the error in question is very generic in nature and therefore no proper reason can be given for this. The users often report this error and the general nature of it makes it easy to solve. Part 1: Why does error 3194 happen? There are many reasons for which this error happens. The most reported situation which causes this error is when the iPhone is being restored. 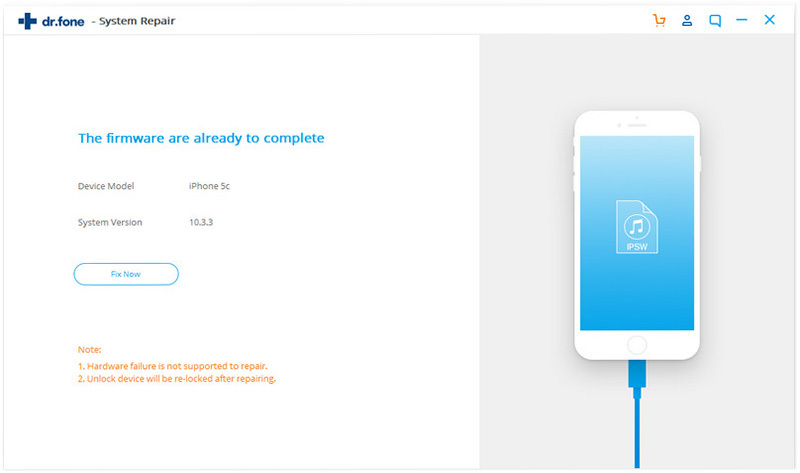 The error is related to updating of the iDevice which you own but the communication cannot be developed with the Apple server. The most common reasons due to which the error occurs are host file editing, third party app or the firewall. 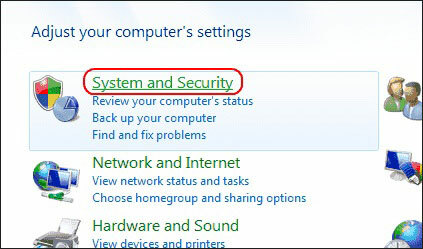 In case you are using Windows PC then it is very important that auto updates are turned on. If these updates are not turned on the different package and registry files do not get updated resulting in iPhone error 3194. If any of the firmware files are corrupted then it is not recognized by Apple servers and you get the error 3194. Rolling back to earlier version of iOS can also lead to problems. Such rollback is therefore not advised at all. There are several processes which can be applied to get the work done with ease and remove iPhone error 3194. 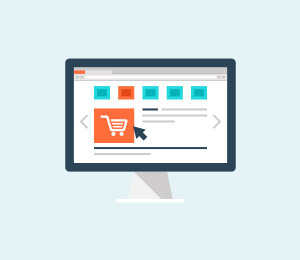 It is one of the most used processes to ensure that the work is done and error in question is eliminated. 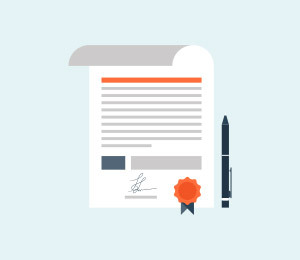 It is a process which is a bit technical and therefore should only be applied under expert guidance. Step 1. Close iTunes and any Apple related programs which are open on your computer. Then open the host files on your computer. That is the first move to resolve the issue iPhone could not be restored with error 3194. 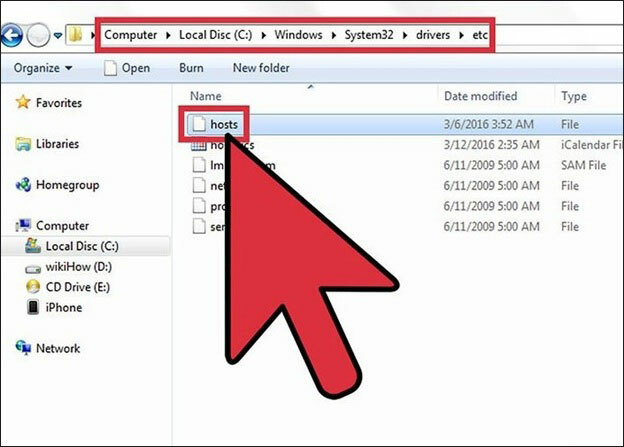 For windows open C: /WinodowsSystem32/driversetc and open the host folder. It is a notepad which you should select. For Mac open the terminal and type in sudo nano/etc/host and press return to access the host file. Step 2. 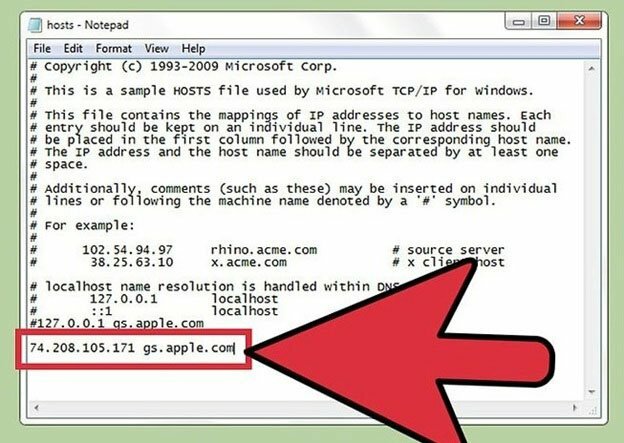 Search for the Apple address which is 74.208.105.171 gs.apple.com. This address allows the iDevice to get the digital sign and also ensures that the firmware upgrade procedure is completely fulfilled. Now for the further processing make sure that whether or not you get the address on the notepad. If you got the address resolve iPad error 3194 by just adding # at the beginning of it. 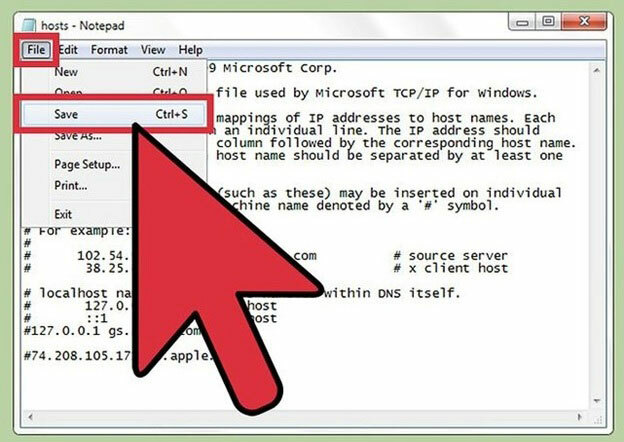 If you did not find the address add it to the host notepad file. Step 3. Save the file and try to establish the connection once again. For file saving. On Mac Press CTRL + O to save and CTRL + X to exit. 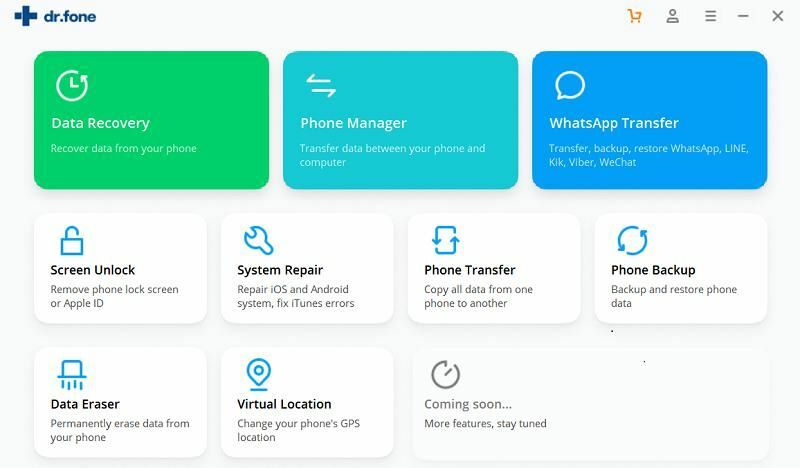 The iSkysoft Toolbox - Repair (iOS) is the best and the most advanced program which can be used to eliminate iPhone error 3194. The best part is the fact that you can use the program with ease and require no help at all. The interface of the program is very intuitive and it keeps all of your files or data on iPhone safe. There is absolutely no data loss if iPhone could not be restored with error 3194. The program will completely protect your data completely. 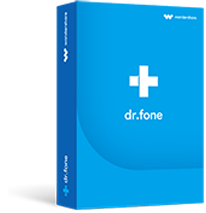 It is the easiest solution to common iPhone issues such as stuck in recovery mode, DFU, white Apple logo and frozen state. 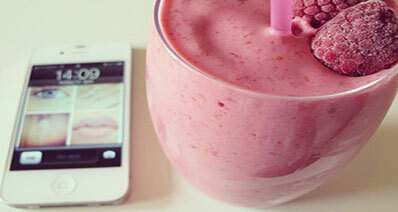 It is the easiest way to make sure that the iPhone related problems are fixed. 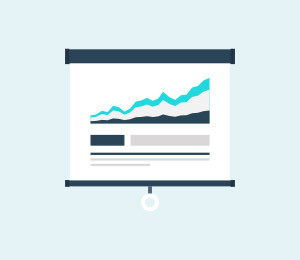 The processes related are simple and straightforward. 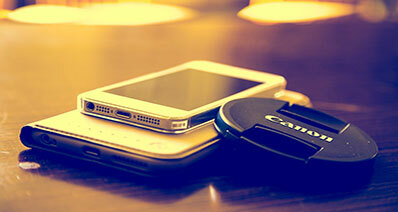 The program supports a large number of iDevices and iOS versions which mean complete protection to all. Step 1. Install iSkysoft Toolbox on your computer. 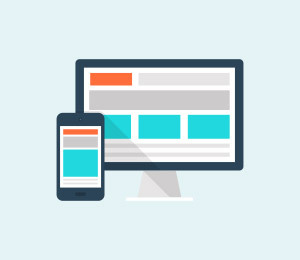 Connect your iDevice to computer and launch the program. To eliminate iPhone error 3194 click "Repair" on the main interface. (You can download this software from the "Free Download" below.) Then press "Start" on the next interface. Step 2. When the inferface displays some info about your phone, just click Next button to proceed. And now, you need to put your device into DFU mode according to the instructions. Step 3. The program detects your device that is in DFU mode and provides you with the right firmware to proceed. 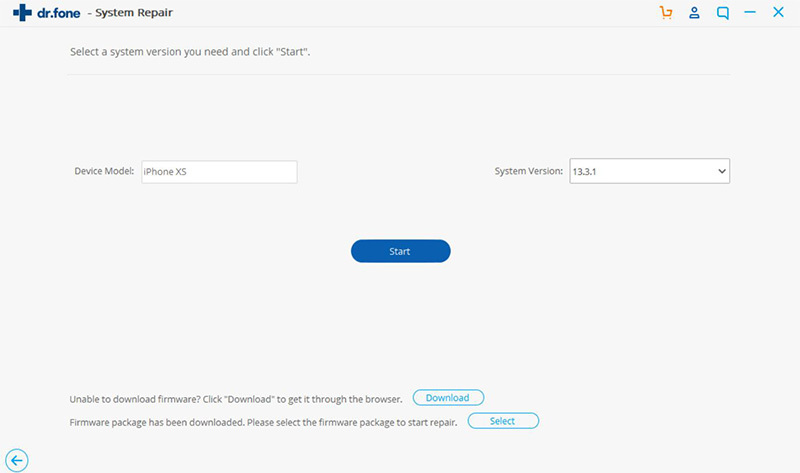 Verify if the details are correct and then click download to install the firmware on your system. It is very important to resolve iPhone error 3194. Step 4. Wait while the firm is downloaded. Just click "Fix Now" on the program to start repairing your device once the download is complete. You will be notified once your iDevice is back to normal and iPhone error 3194 has been resolved. Step 1. Head over to General > Settings to get started. Press reset at the bottom of the screen. Step 2. 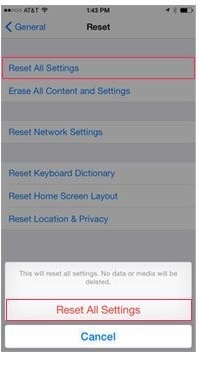 Press reset all settings if iPhone could not be restored with error 3194. Enter passcode to if demanded by the device and then set up your iPhone as a new one to complete the process in full. This is another process which can be used to resolve iPhone error 3194. It is a two-step process and very easy to follow. Once the iTunes has been launched it is advised to click help on the main bar. Press Check for Updates to let the iTunes download the most recent files to upgrade and finish the process. Step 1. Open Control Panel > System and Security. Step 2. Search for the term i.e. 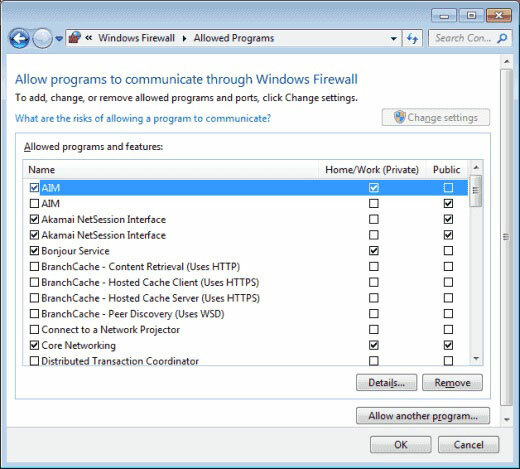 “Allow a Program through Windows Firewall”. Step 3. 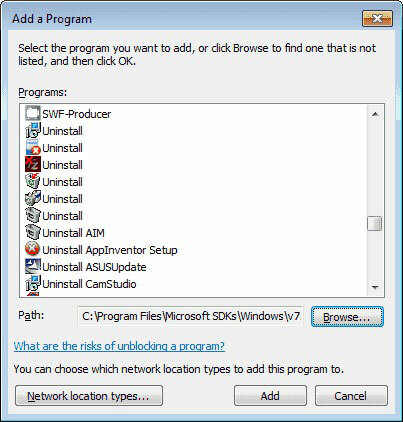 Click allow another program on the next interface. Step 4. 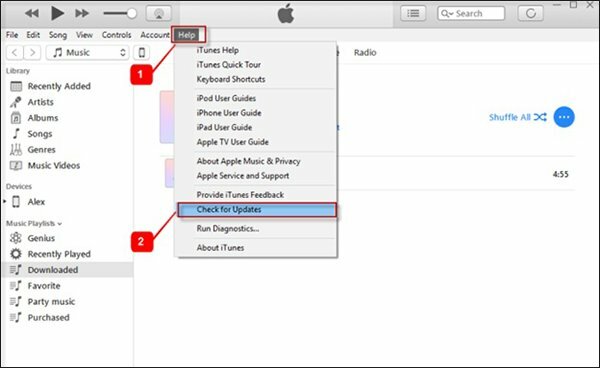 Click browse search for the iTunes file and add it to the list of whitelisted programs to eliminate iPad error 3194 and finish the process. 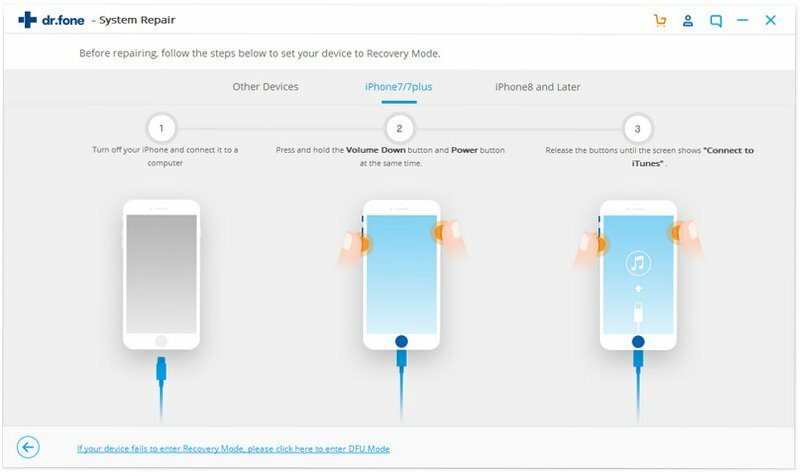 You don't need to panic now because in this article today we are going to share some best solutions to fix error 11 iPhone. Don't worry if your iPhone X/XS screen not responding, read this guidance with numerous solutions to fix the iPhone X/XS unresponsive issue.